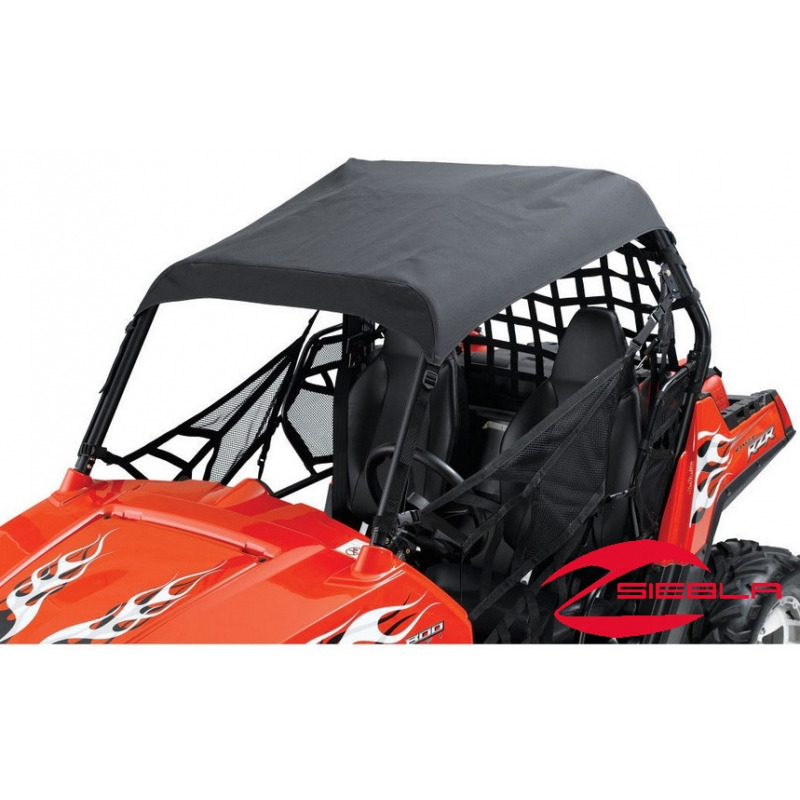 This Soft Top delivers protection and great value. 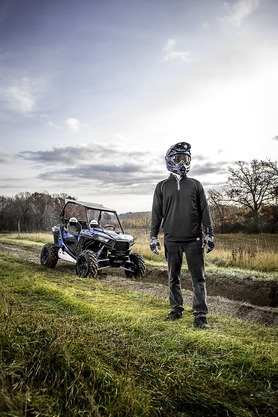 This Soft Top delivers protection and great value. Made of high-quality 600-denier solution-dyed polyester material, it is fade-resistant, strong and stable. 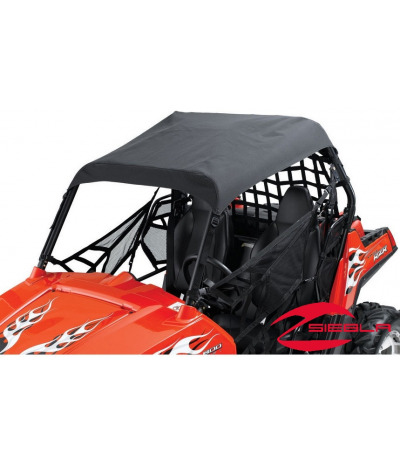 This roof works with Lock & Ride® Windshield (2876524) and Glass Windshield (2877420), each sold separately. It also works with either the Cloth or Poly Rear Panel.